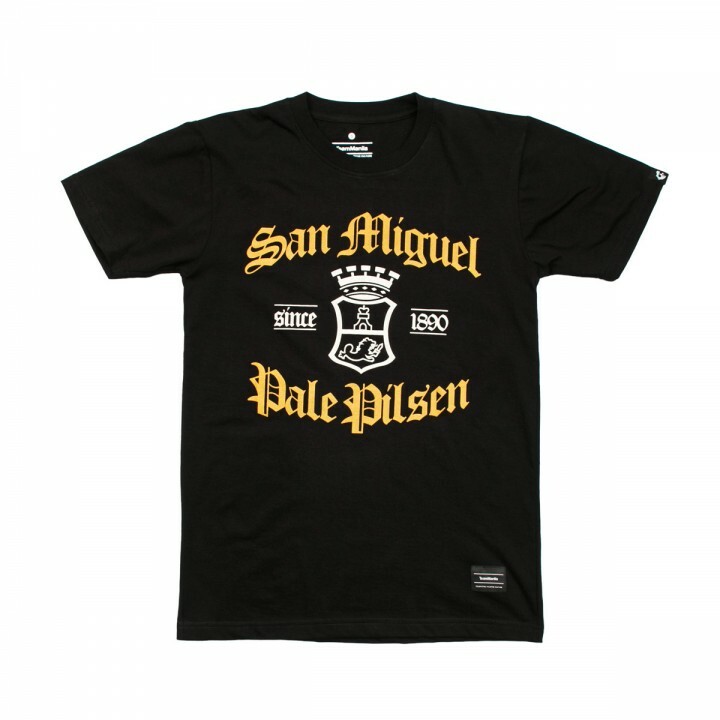 Through the years, San Miguel Pale Pilsen has always been with us in every remarkable occasion in our lives. 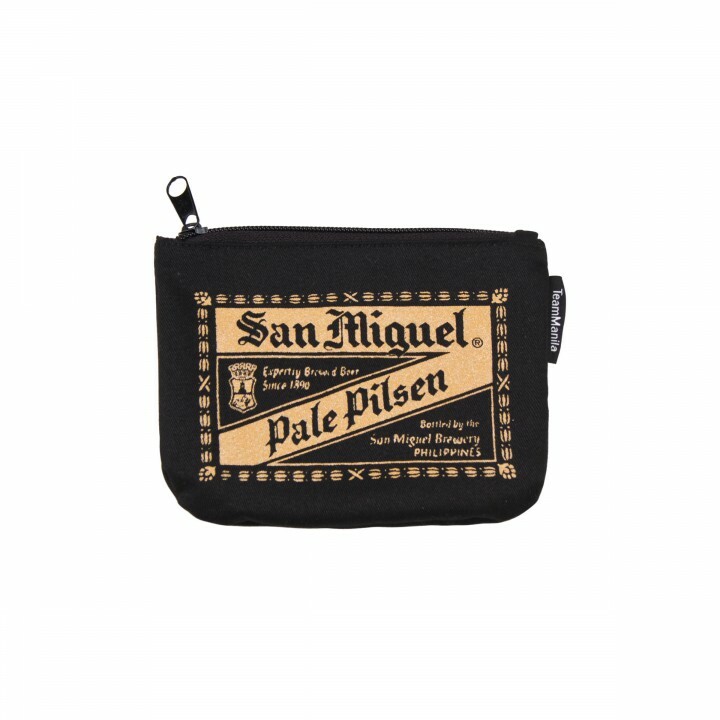 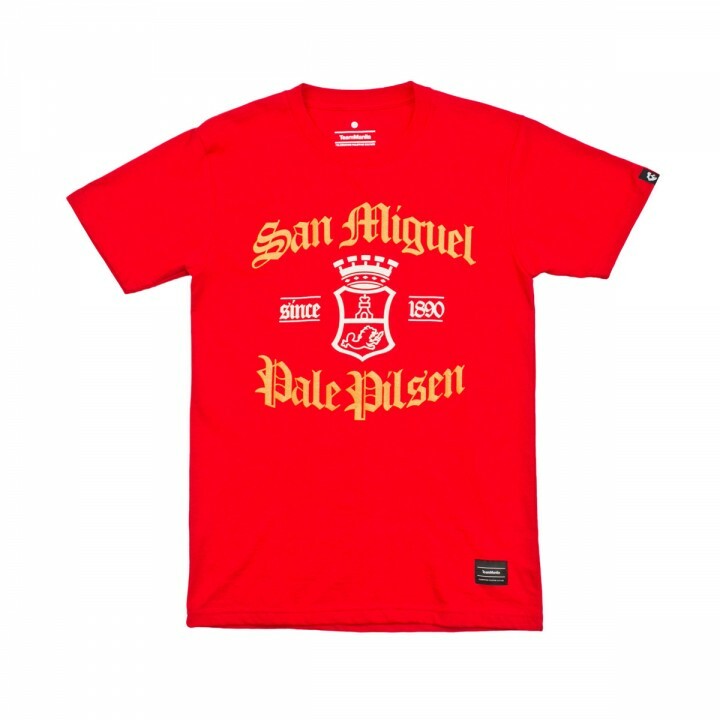 Being the Home of the Orig, here comes the release of the second collaboration with San Miguel Pale Pilsen. 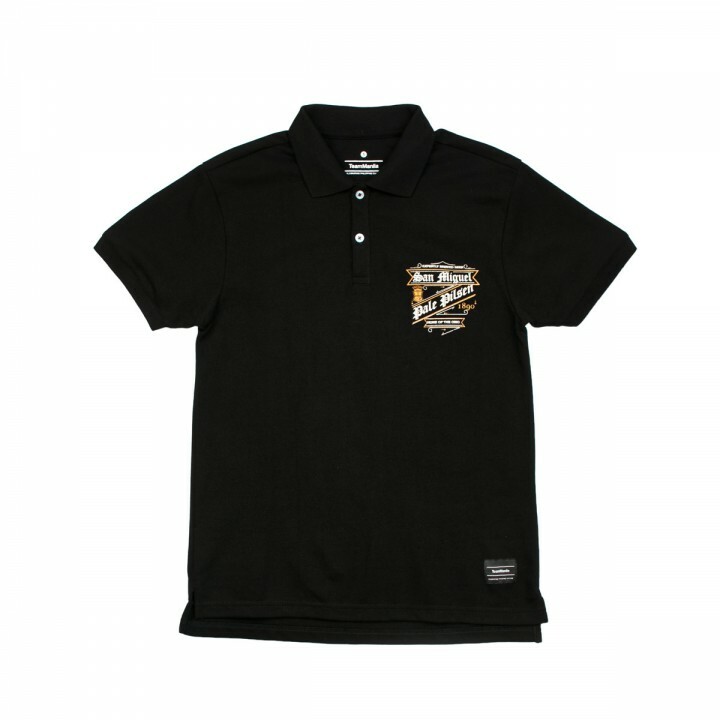 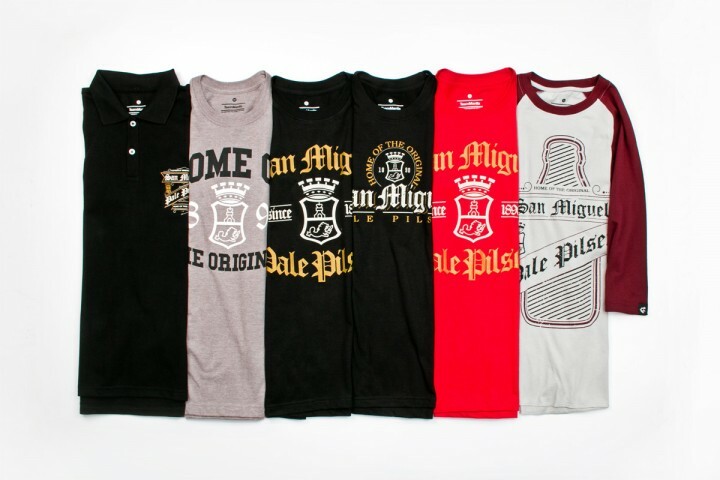 Done in TeamManila classic design style, here are the newest shirt designs like a freshly brewed beer. 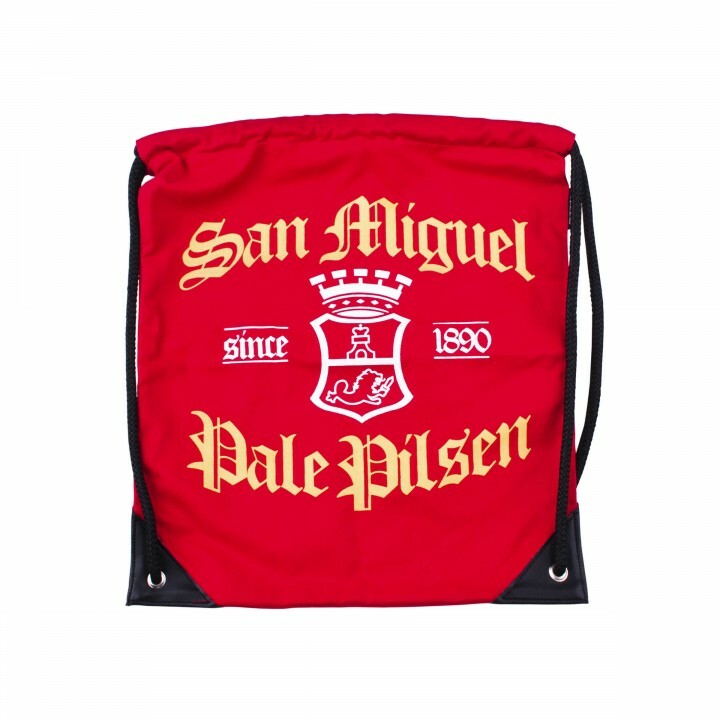 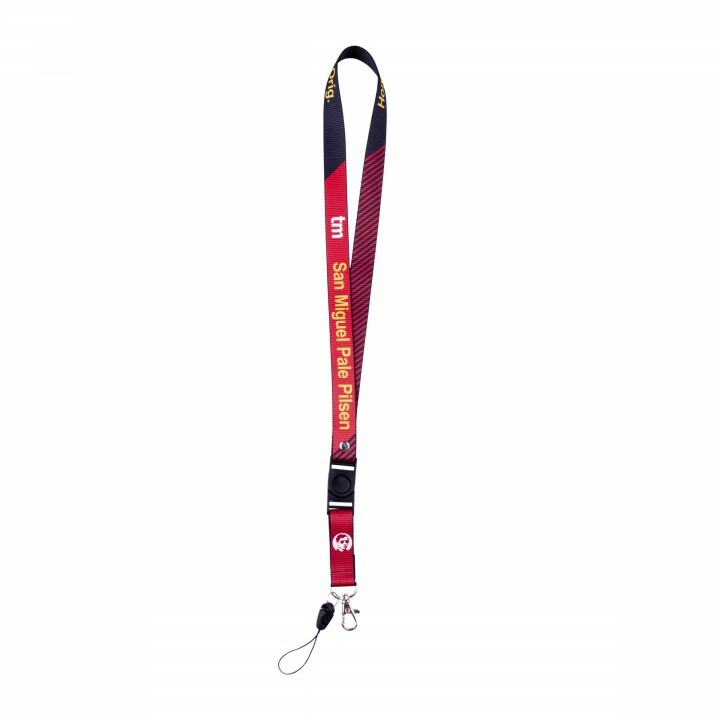 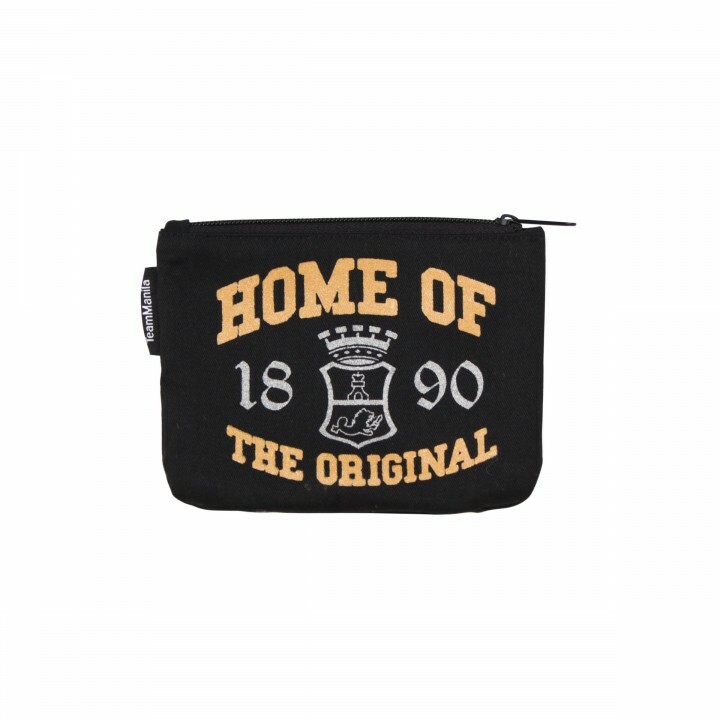 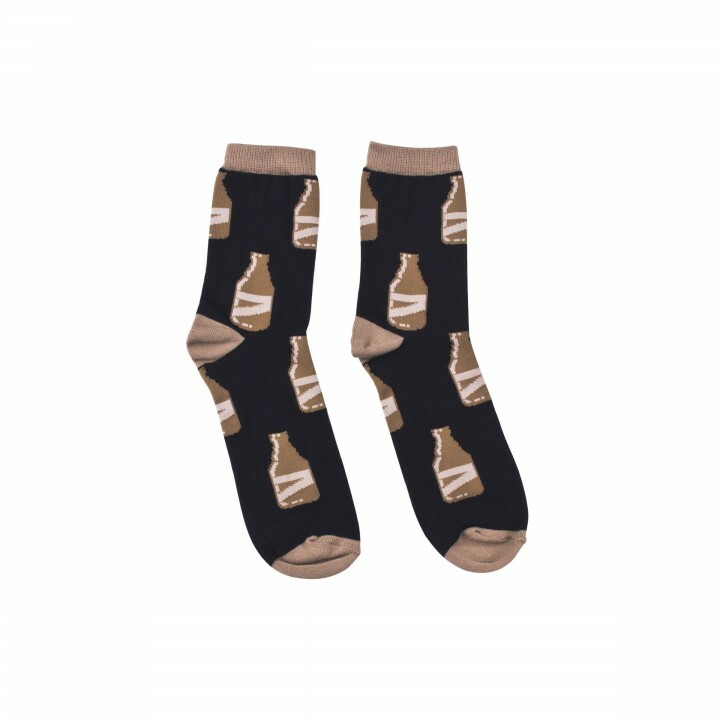 Aside from shirts, socks, tumblers, drawstring bags, pouches and lanyards also include the newest release. 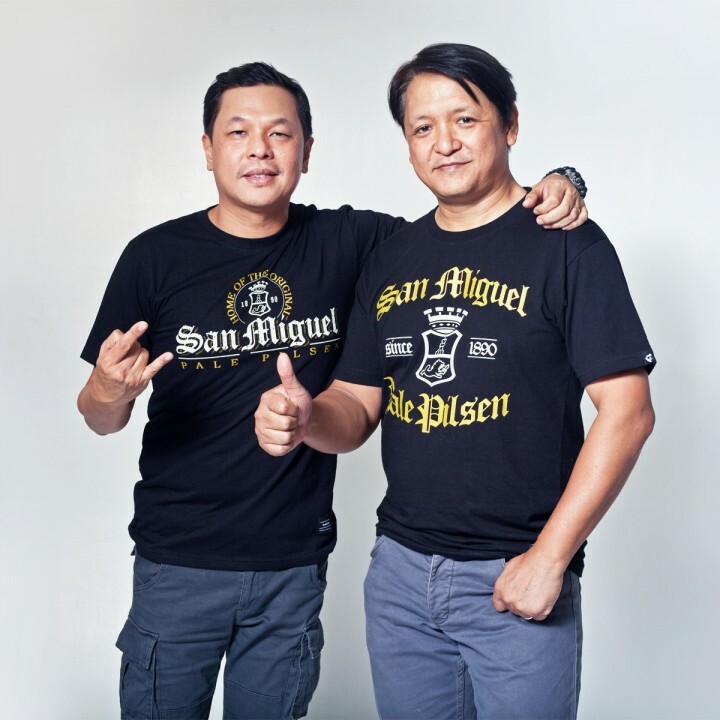 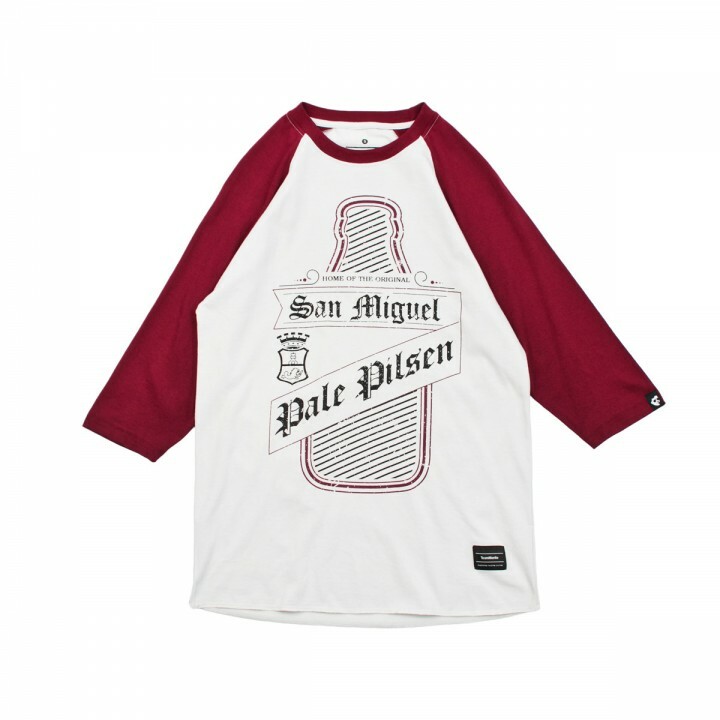 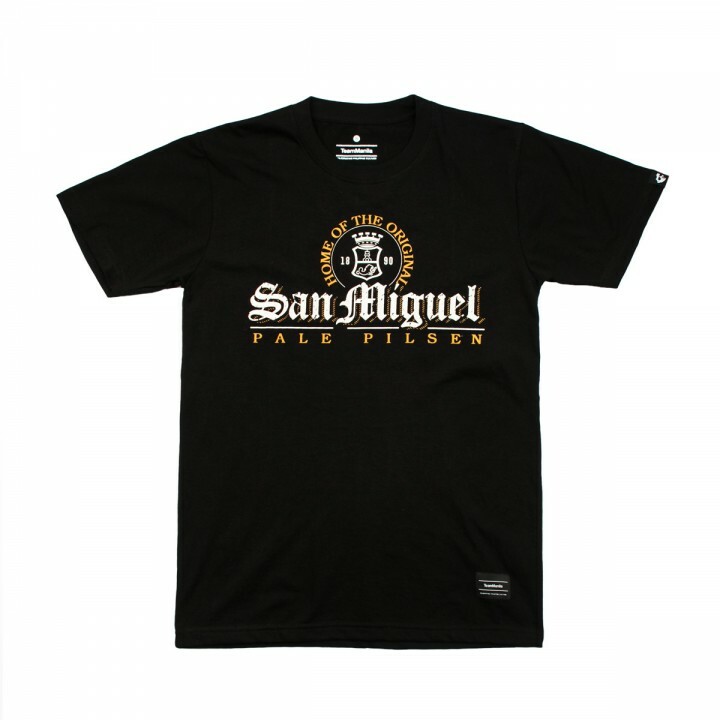 Let’s toast for authentic and great-tasting beer with the newest collection from TeamManila and San Miguel Pale Pilsen. 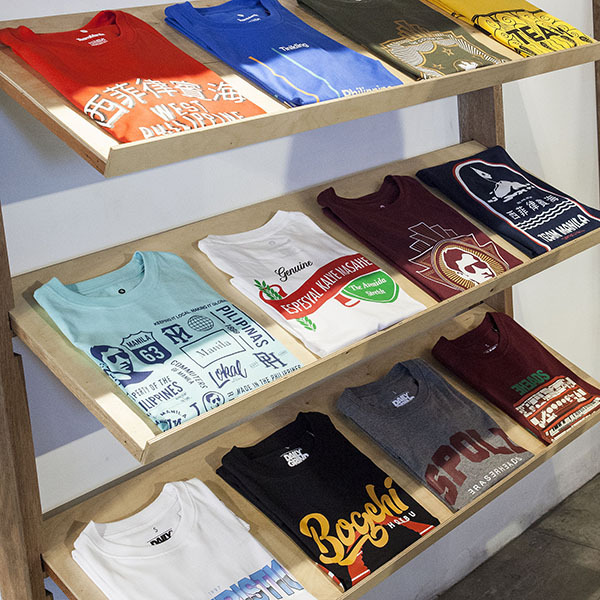 This collection is available at the following stores: SM Mall of Asia, SM North EDSA, TriNoMa, Glorietta and TeamManila Online Store. 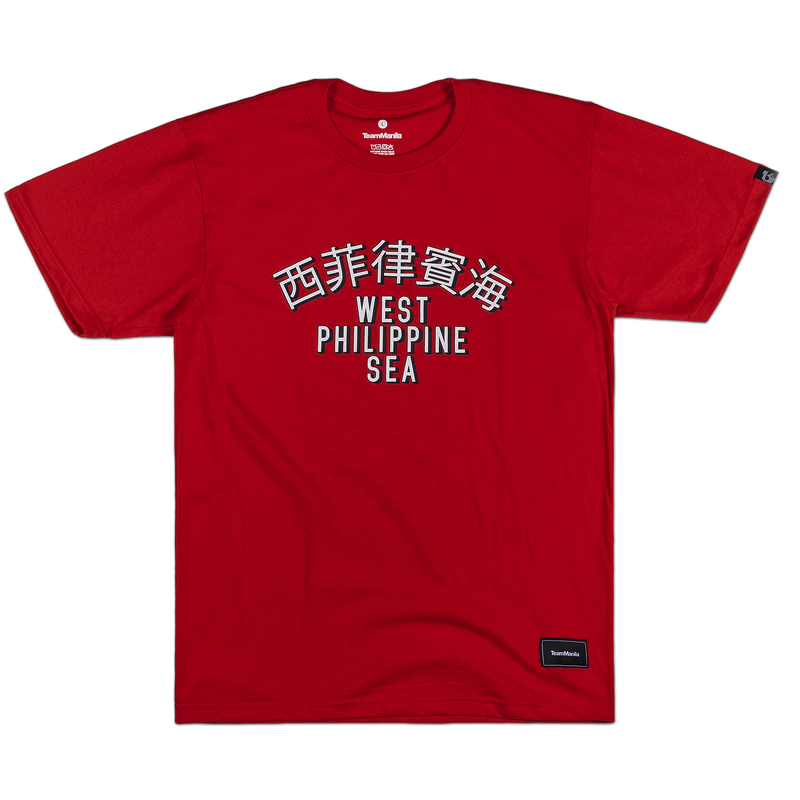 Make sure to get the collection now!